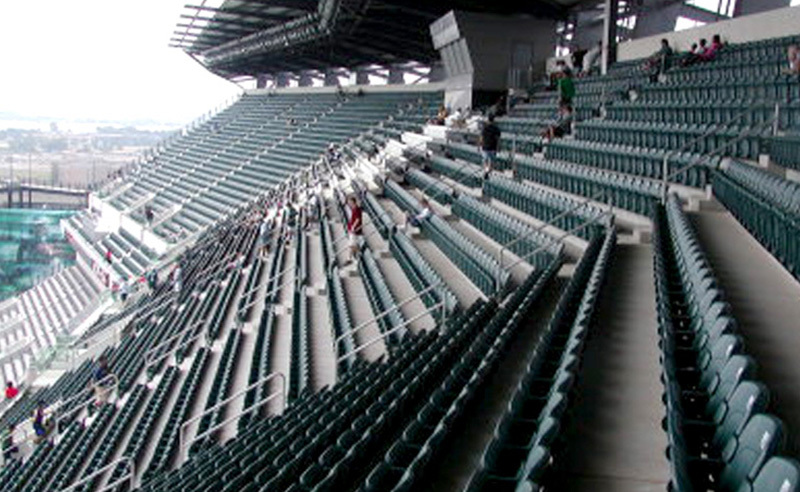 The Philadelphia Eagles Lincoln Financial Field is a state-of-the-art sports and entertainment venue, known as one of the finest football stadiums in the United States. 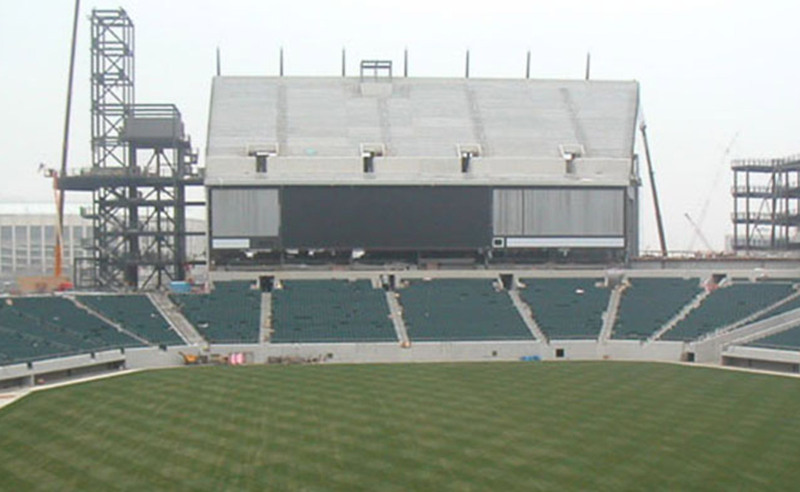 AP Construction was selected as the principal site developer for the premier multi-million dollar sports stadium. 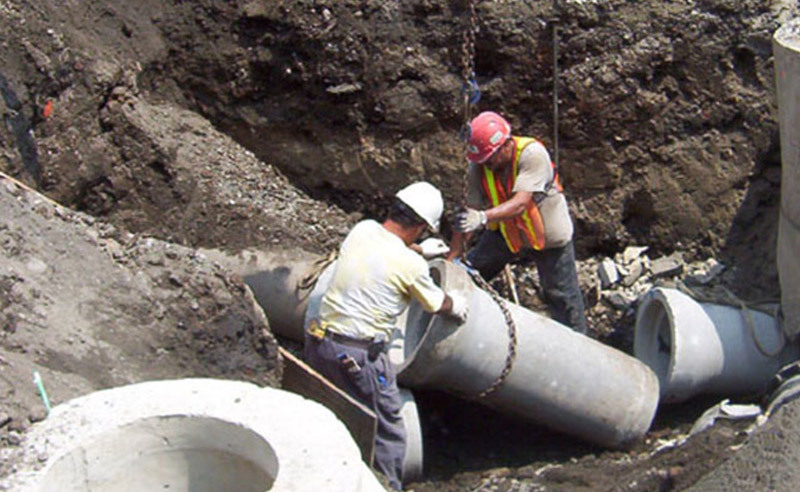 The comprehensive endeavor included site, bulk and field excavation, underground electric and utility work, electric duct-bank installation, the placement of sanitary/storm sewer and force mains, playing field under drain, site drainage and the formation of the stadiums’ parking facility. 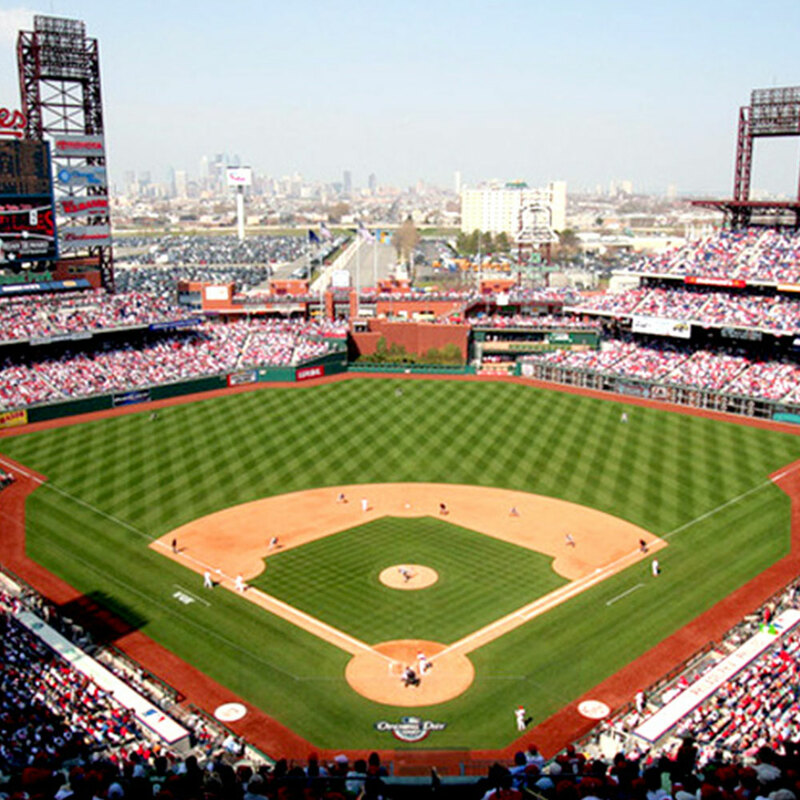 The field, located in the heart of South Philadelphia, holds approximately 66,000 fans and opened it’s doors in August of 2003.